Was able to spend my Saturday helping out Tim West on a beautiful wedding in Syracuse, New York. I love photographing weddings and working with Tim, we get along extremely well and have a similar approach that makes the day go by fast. 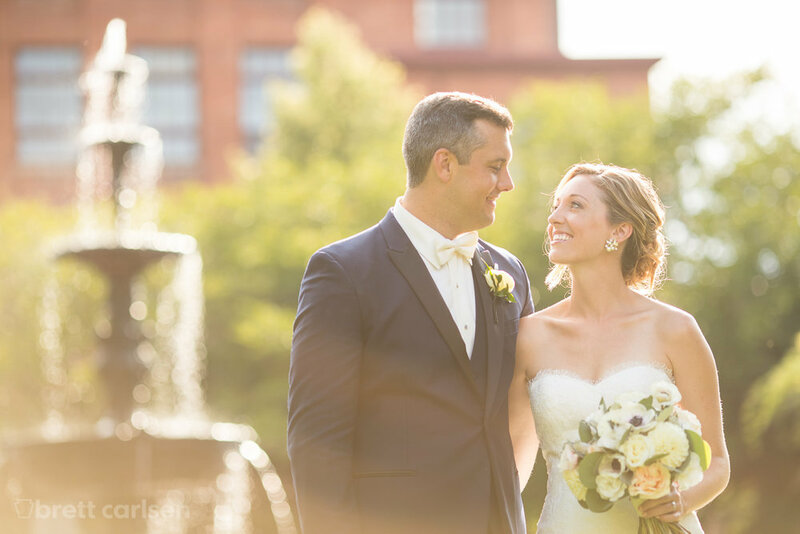 This wedding took place at the recently remodeled Hotel Syracuse, a historic hotel in downtown Syracuse, New York and has a beautiful 10th story grand ballroom for weddings. 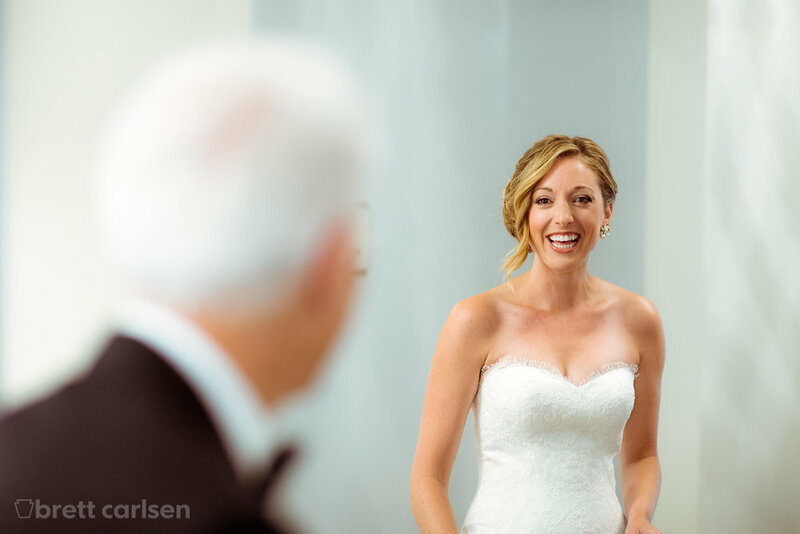 Would love to hear what you think and if you are getting married in the Finger Lakes and need a wedding photographer or videographer please drop me an email on my connect page.